Melbourne is often referred to as the mecca of style, so what better place to turn to for inspiration for your kitchen? 2018 is promising to be a big one in the world of design for the favourite room of the house, and we’ve found some of the trending and predicted styles that we’ll be seeing in kitchens around the city for this year. With a bit of inspiration, you’ll be one step closer to finding your ideal kitchen to fit within the home of your dreams. When looking at the colour schemes for Melbourne kitchens this year, matte finishes seem to be making a comeback. Some are moving away from the high gloss or all white look of a classical kitchen and doing something warmer, so it all depends on the style of your home. It is important to apply texture in the kitchen as well, with timber and stone all featuring in some of the trendiest homes. 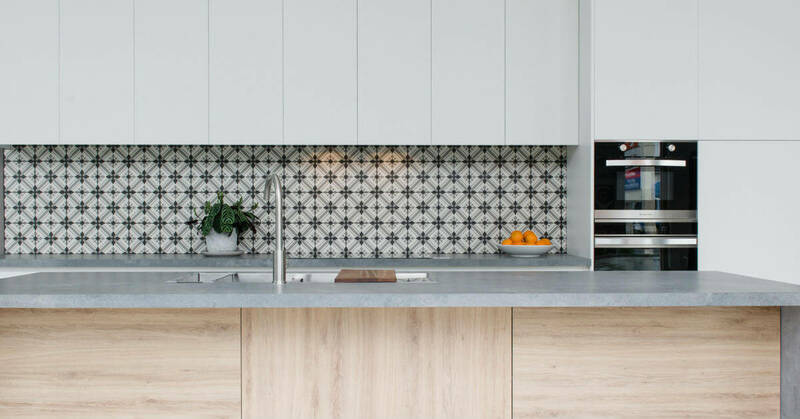 We often go back and forth between splashbacks and tiles when looking at what’s hottest, but to follow the Melbourne style, there seems to be no set rule. In 2018, we can expect to see more classical looking kitchens, so you have options like a stone benchtop that runs up the wall or for smaller spaces, a mirrored splashback to give the appearance of more room. But when looking at new directions, it is feature tiles, especially timber-look tiles, that are becoming increasingly popular. Vintage will never go out of style, and new appliances with a vintage look will fit perfectly with Melbourne homes. Choose your kitchen colour scheme first before adding the final touches with new appliances. These appliances should all tie in with the kitchen nicely, and alongside the colour scheme will stand out or blend in, whichever you choose. As a town of lively people who love to cook, create, and socialise, the entertainer’s kitchen is a must-have for those in Melbourne. To get this layout for yourself, you need to have a kitchen space that incorporates both a food preparation area and somewhere to entertain guests, serve food and drinks, and even give the kids a spot to do their homework each afternoon. Utilising the kitchen space like this is great for smaller homes that don’t have a lot of room to do both separately. All sizes of kitchens can benefit from some smart storage solutions, and if you want to keep a clean looking kitchen that is functional as well, storage is the way to go. The best thing about storage is that it never gets old because it stays hidden away, and that helps it tie in with the quintessential Melbourne kitchen theme. If you’re after inspiration or ideas on how to achieve your dream kitchen, the team at Zesta Kitchens is here to help. 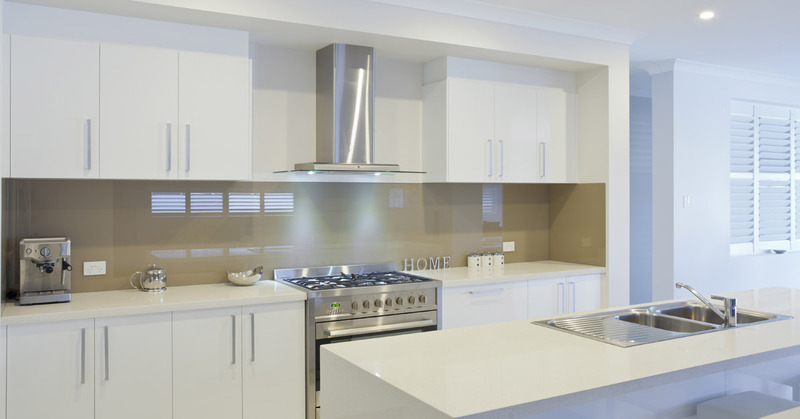 Contact us today on 1300 100 555 or if you know what finish you like and are ready for your new kitchen, book a meeting so we can design a kitchen for your space.